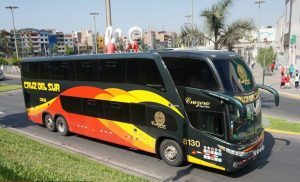 If you’re planning on traveling through Peru by bus, you must learn which are the best bus companies. 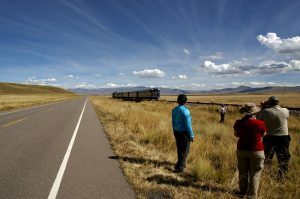 There are plenty of long-distance bus options in Peru — more than a hundred– and there’s a huge difference between their services. Here we bring you a guide with the best bus companies in Peru. 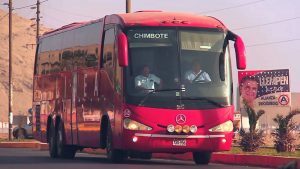 Bus travel in Peru can be dangerous, so you want to avoid companies with old fleets, poor safety practices, and underpaid, overworked drivers. Whenever possible, pick one of the best bus companies, which have far higher levels of road safety and onboard security, as well as modern fleets of surprisingly comfortable — sometimes even luxurious — buses. 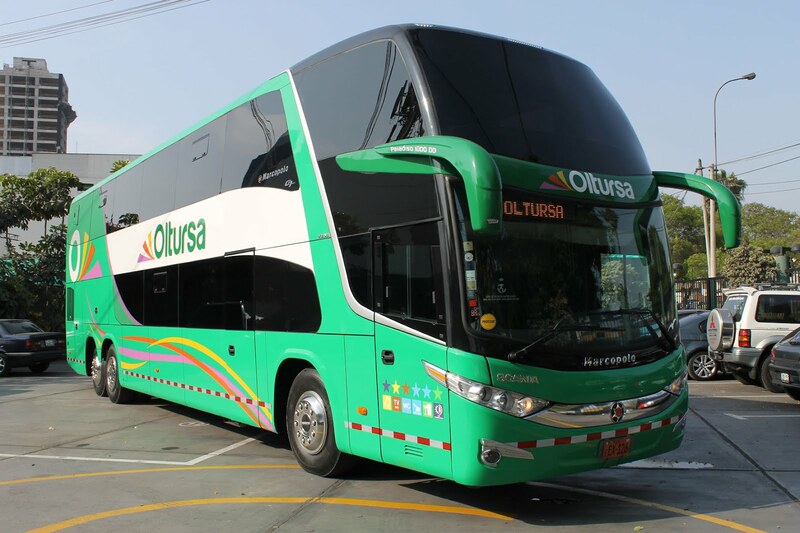 Oltursa has one of the most modern fleets of all the bus companies in Peru. Its buses range from the Bus Cama Premier with 140-degree reclining seats to its more expensive Bus Cama Doble VIP with 160-degree reclining seats. Oltursa is a good option for all coastal destinations, with buses running all the way from Tumbes in the extreme north to Tacna in the far south. It also heads inland to Arequipa and Cusco. You can buy Oltursa bus tickets here. 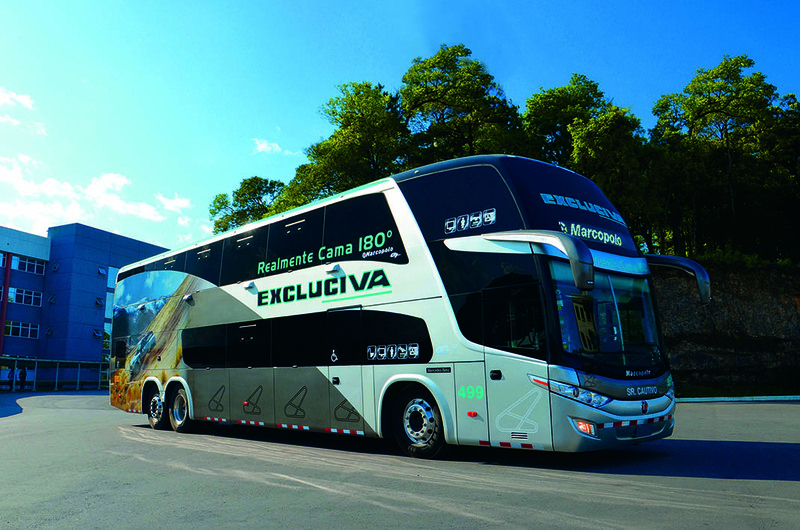 Excluciva is the premium brand of the Civa bus company. Founded in 2008, Excluciva was the first bus company in Peru to have fully-reclining 180-degree bed seats. Whenever possible, and if your budget allows, it’s better to buy a ticket for an Excluciva bus rather than a standard Civa bus. 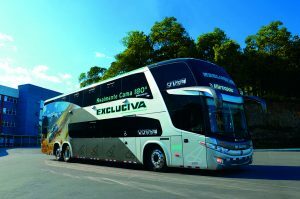 Excluciva buses are more luxurious and the service is significantly better. They operate all along the coast with some routes inland, including Arequipa and Cusco. 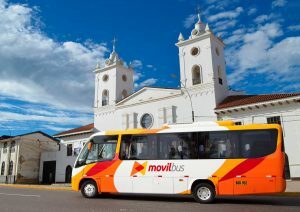 Movil Tours has been steadily improving over the last 10 or so years. If you’re traveling in the northern half of Peru, then Movil Tours is consistently one of the best options available, especially on less traveled routes inland from the coast (for example, to Huaraz or Tarapoto). The company also tends to be cheaper than rivals such as Cruz del Sur and Excluciva, making it a good option for backpackers traveling on a tight budget. 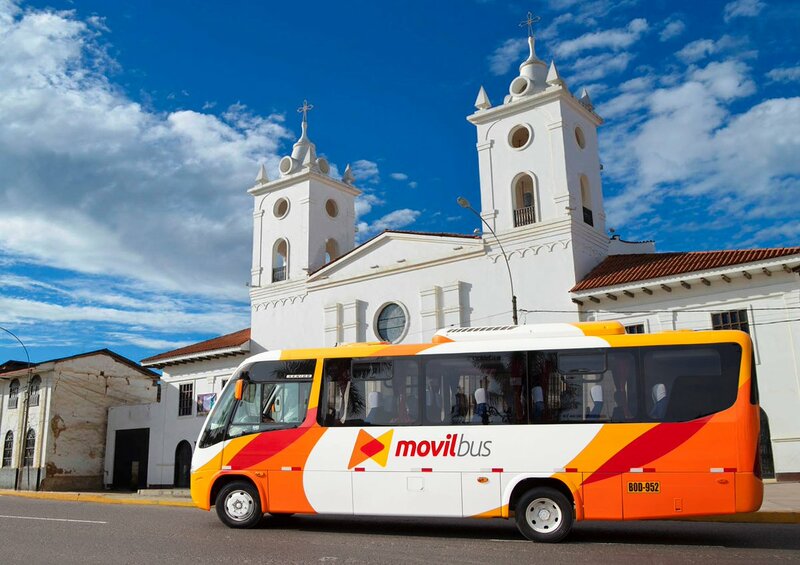 You can book Movil Tours bus tickets with redBus. For a long time, Cruz del Sur was widely considered the best bus company in Peru. Now, however, other companies mentioned here have caught up with Cruz del Sur in terms of reliability, comfort, service and safety. Still, Cruz del Sur remains an excellent company, albeit frequently more expensive than its rivals. It has excellent coverage along the entire coast of Peru, and serves quite a few cities in the central and southern highlands, including Cusco and Puno. Unlike most companies here, Cruz del Sur also serves a number of international destinations including Buenos Aires, Santiago, Quito and Bogotá. 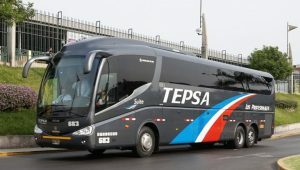 Tepsa is a modern company with comfortable buses ranging from the Presidencial class (semi-cama 145-degree seats) to the TEPSA Cama Suite (160-degree leather reclining seats). The company has just about the best coverage in Peru, serving more than 30 destinations across the country. These include destinations such as Tarapoto, Tingo Maria and Cajamarca in the north, and Cusco, Ayacucho, Abancay and Puerto Maldonado down south. You can buy bus tickets from Tepsa here. Línea operates exclusively in the northern half of Peru, from Lima up to coastal cities like Chimbote, Trujillo, Chiclayo and Piura. It also heads inland to Cajamarca, Jaén and Huaraz. While Movil Tours and Tepsa might be slightly better options in the north, Línea is certainly a viable alternative. You can buy bus tickets with Linea following this link. As mentioned earlier, there are many more long-distance bus companies in Peru. A few deserve a quick mention, despite not making it into the list above. Flores, for example, has a huge fleet and its premium Dorado VIP buses are good. But some of its other buses are best avoided. ITTSA is in a similar situation. Its Super Cama buses are a good option in northern Peru, but its other buses aren’t always so recommendable. Ormeño, meanwhile, was a good option a few years ago. It seems to have lost its way though, and its website has been a bad user experience. 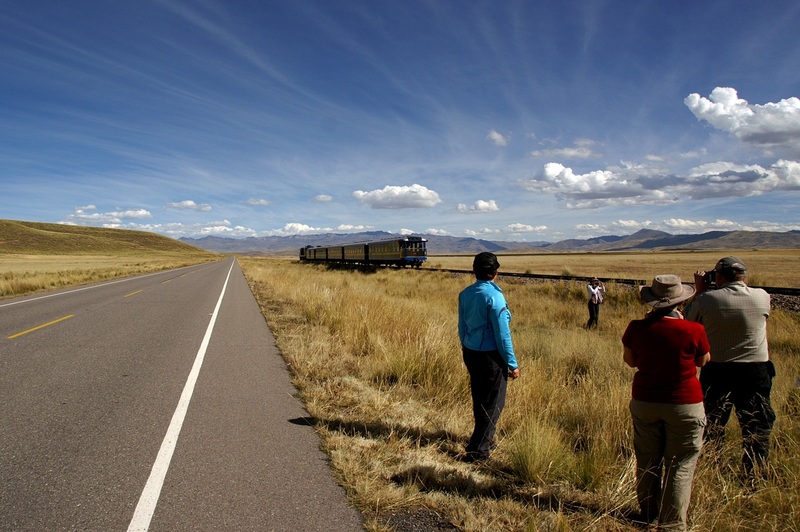 Other notable bus companies in Peru include Peru Bus, Soyuz and Palomino. All of these are decent midrange options for shorter trips. But for longer journeys, try to stick with the bus companies mentioned in the main section of this article. 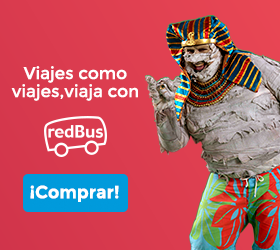 Don’t forget to follow redBus for more tips and guides for your trip through Peru!